Pay-TV service provider, MultiChoice Nigeria, has dismissed fresh reports saying it is about to make its services available via the Pay-Per-View model. In a statement issued in Lagos, the company said reports currently circulating and suggesting that it is about launching Pay-Per-View are unfounded. 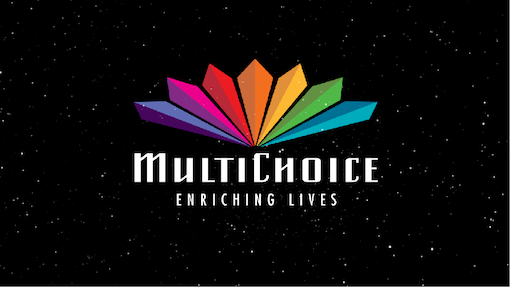 “MultiChoice wishes to correct the news currently being circulated and states that at no time was it announced that a Pay Per View service was about to be launched,” said the statement. The company explained that before the Floyd Mayweather vs. Conor McGregor boxing fight, it explained to journalists at a media briefing premium subscribers on its DStv platform would watch the fight as part of their package, while subscribers to pay television services in the USA would need to pay an additional US$99 on Pay per view basis to access the fight. It added that should it decide to offer a new service in the future, the media and its subscribers will be directly informed.